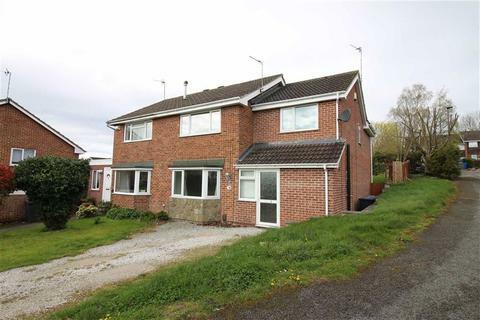 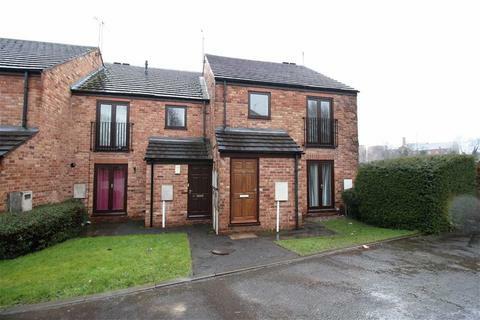 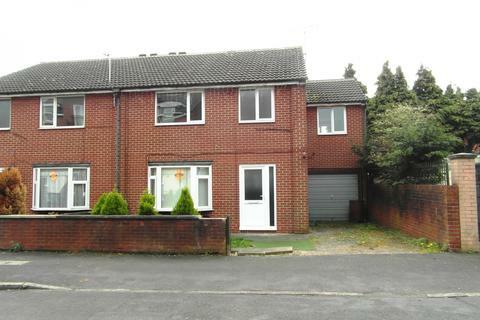 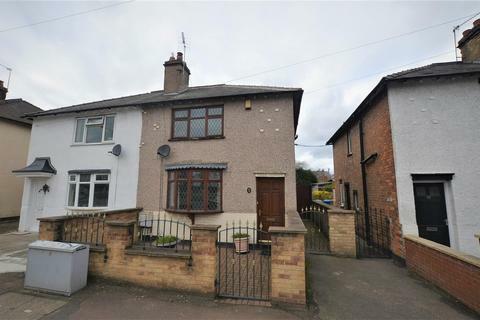 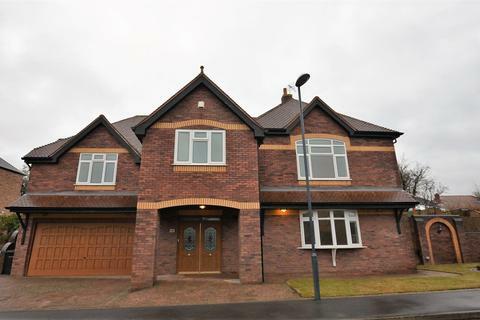 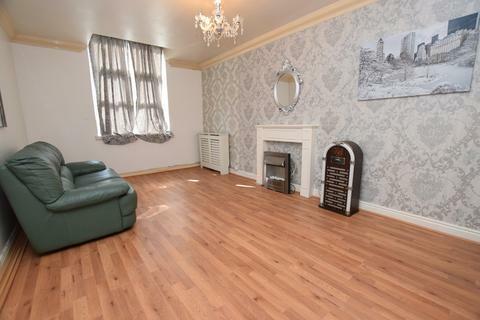 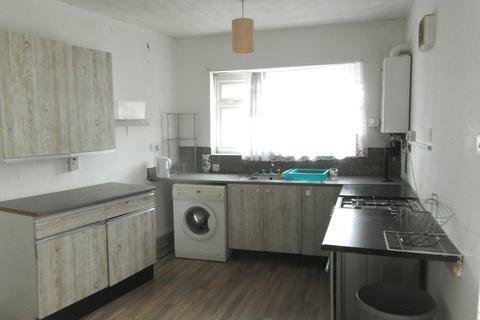 AVAILABLE NOW***SPACIOUS PROPERTY***LITTLEOVER SCHOOL CATCHMENT***SEMI DETACHED***FRONT DRIVE***GARAGE*** ENTRANCE HALLWAY*** FOUR DOUBLE BEDROOMS ***DINING ROOM*** FRONT RECEPTION ROOM***FITTED KITCHEN***FAMILY BATHROOM*** GARDEN*** OFF STREET PARKING*** GAS CENTRAL HEATING*** DOUBLE GLAZED. 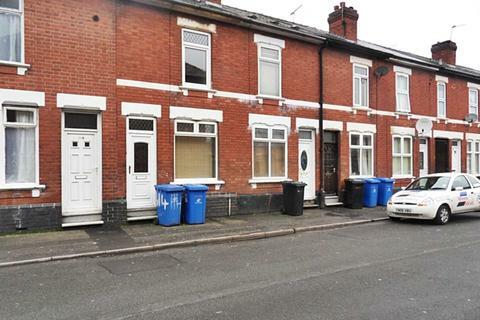 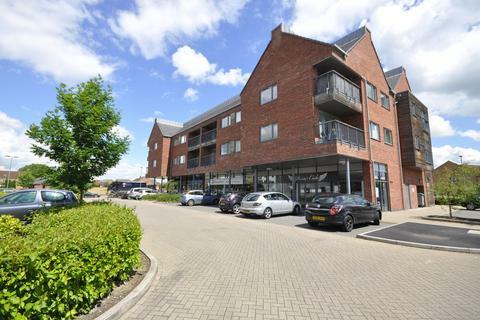 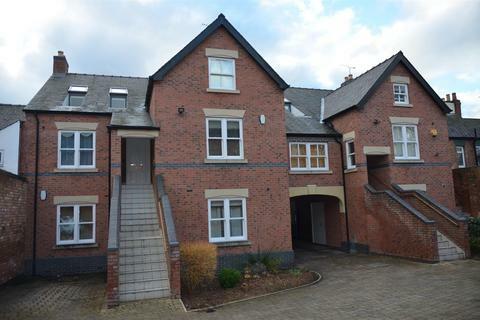 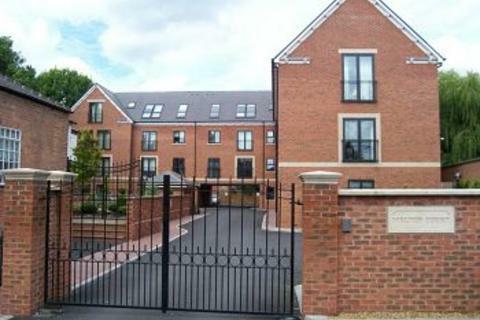 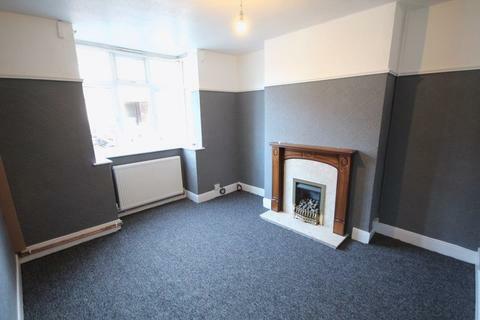 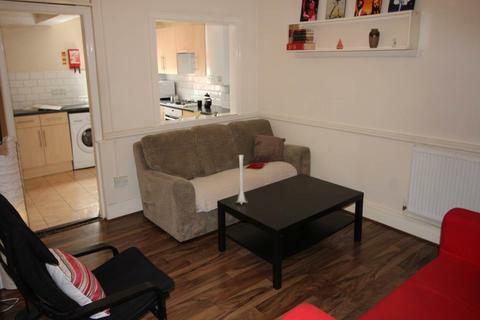 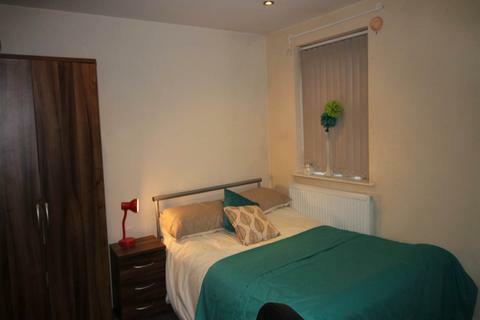 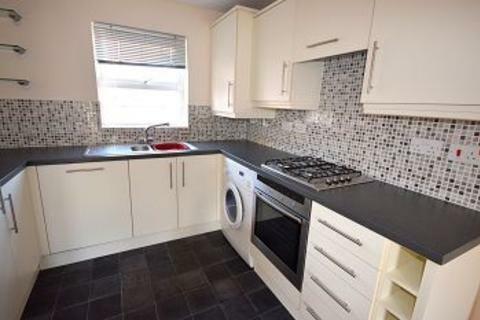 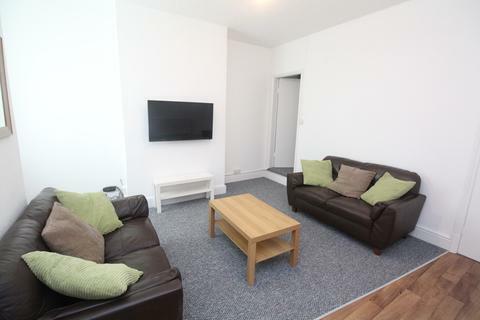 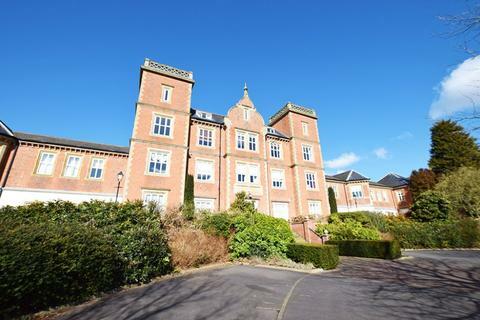 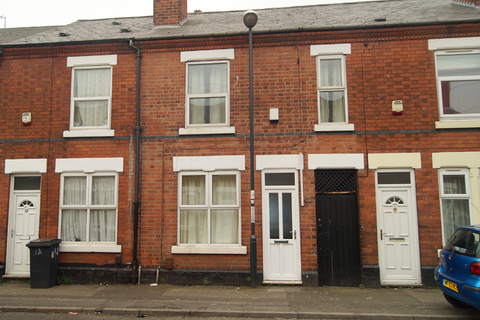 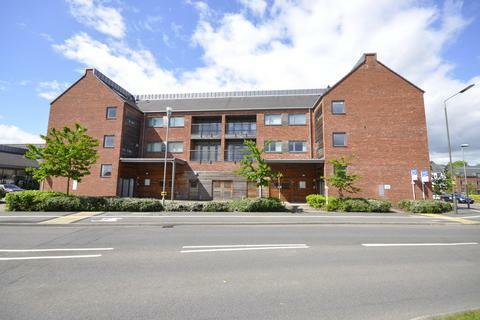 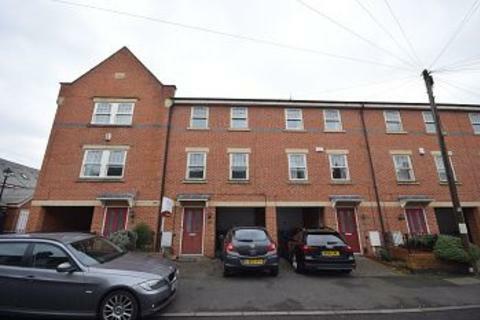 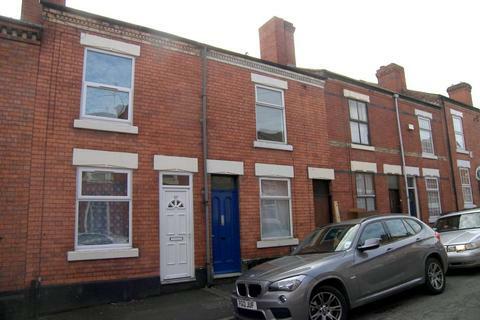 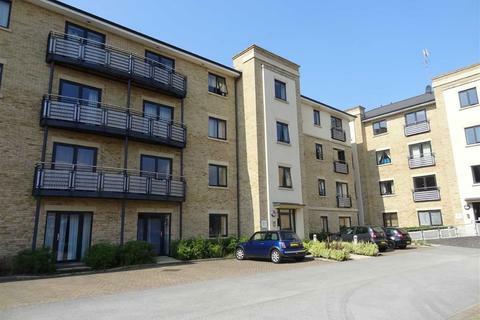 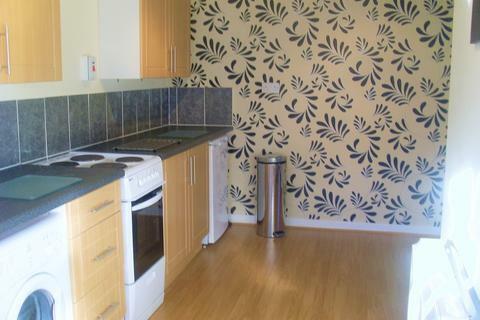 **NO APPLICATION FEES** We are pleased to offer this superb four bed REFURBISHED property, available for the 2019/2020 academic year. 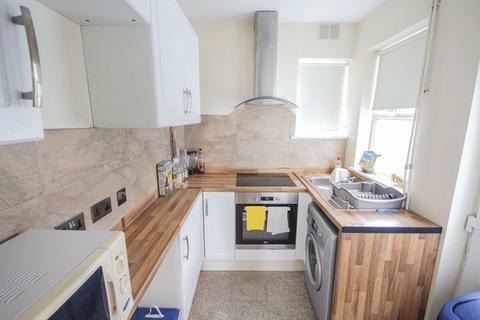 The property briefly compromises of; communal lounge with TV on the wall, fully equipped kitchen, four good sized bedrooms and modern bathroom with shower over bath.